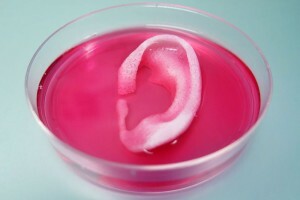 Using living cells and “plastic-like materials,” scientists have now made ears, bone, and muscles. They’ve tried in the past, but the living cells haven’t survived the printing process. This time, the printed tissues were successfully implanted under the skin of mice and rats and good things happened. Proper cartilage tissue, nerves, and blood vessel systems formed appropriately, depending on the type of implant. Very cool. The very popular social network (400 million users!) has, at last, introduced two-factor authentication. According to TechCrunch, Instagram’s tool lets users verify a phone number—and if someone tries to log in with your email or password, you’ll be texted an authentication code that must be entered to gain access. It sounds like the feature is just in test mode for now, but it likely to be an option for everyone soon. Apple’s iOS only allows 10 attempts to guess a passcode and unlock the phone—at the 11th, the phone auto erases. Apple has been asked to remove this erase function of a phone owned by one the San Bernadino shooters—that way the government has unlimited attempts to unlock it. The government wants a few more things too (Bloomberg has details and a nice infographic), but that’s the gist of it. Apple’s CEO has said it won’t comply with the order and the tension between security and privacy is at an all-time high. Apple has until February 26 to respond in court. Just in time for Christmas, Mattel’s rebooted ThingMaker will be available for $299 this fall (you can preorder now on Amazon though). 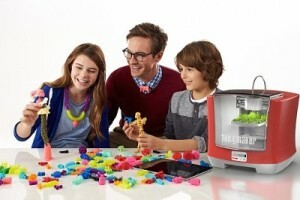 Originally a system for making Creepy Crawlers in the 1960s, the ThingMaker will now let kids make any toy they’d like (well, within reason) with some patience—Fortune reports that some figures can take up to 10 hours to print. There was a collective “squee!” across the land by all fanboys and fangirls this week as Lego finally unveiled a new batch of Star Wars Lego sets, including the huge and awesome looking Hoth playset. For a peek at all the new stuff, CNET has a good roundup and lots of photos. 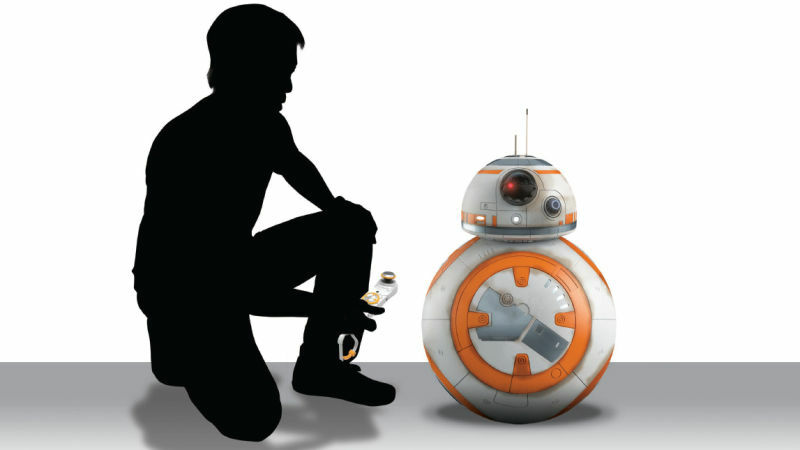 Spin Master teased their own remote BB-8 that stands 16” tall AND TAKES VOICE COMMANDS. OMG I want one so bad. You can’t get until the fall (jerks!) and it’s going to retail for around $180, but Toyland reports that it will come to you when you call, has sounds just like the movie, and has a “Follow Me” mode where BB-8 will roll next to you like a loyal puppy. Shut up and take my money. Missy works on the Corporate Communications team and reports stories to TDS employees and customers. This is right up her alley because she’s an extrovert and also a big fan of research (really, she’ll look up just about anything that strikes her interest). Missy is a native of Madison, Wis. with an undergraduate in Anthropology and a master’s degree in Life Sciences Journalism from the University of Wisconsin-Madison. Her interest in the Internet as a mass media shaped her work towards a PhD in Journalism and Mass Communications. She’s also worked as an editorial assistant, copywriter, and production artist. In her off hours, Missy is a crafter, Pinterest addict, reader, wife, and mom of two kids. You can find Missy on G+ and on Twitter.